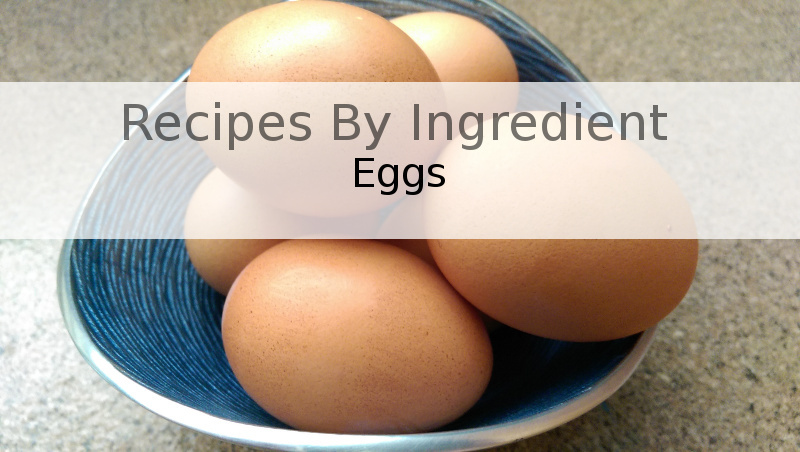 Recipes By Ingredient – Eggs – Food. Beer. Stuff. Recipes By Ingredient – Sometimes you have something in mind that you want to make. You get a good recipe, go to the store and buy what you need. Other times you have some basics stocked in the kitchen but have no idea what to make. That is the inspiration behind the Recipes By Ingredient Series. Each article takes a look at a particular ingredient stocked in most home kitchens then we check out some of the great recipes available in an attempt to ultimately decide what to eat. The egg. A simple ingredient but so versatile. Used in recipes for thousands of years, the egg has become a staple ingredient in most kitchens. Though eggs from many animals are eaten regularly, the Queen of all eggs title belongs to the chicken. Chickens were domesticated sometime around 7500 BC and we have been getting creative with our eggs ever since. Categorized as a meat product due to their protein content, eggs can be used for breakfast, lunch, dinner and dessert. No matter the meal, there is a recipe that can make good use of your eggs. I plan on trying this one out myself very soon. 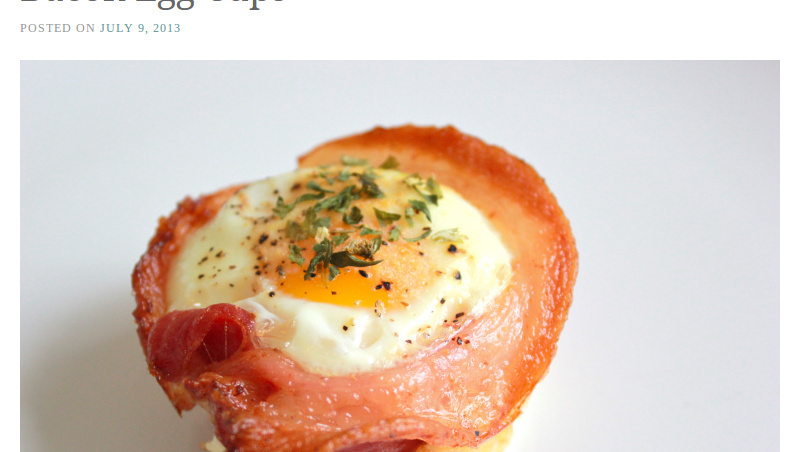 If these Bacon Egg Cups made over at gracefulleats.wordpress.com taste even half as good as they look… Basically a traditional breakfast sandwich but with the bacon as the bread. 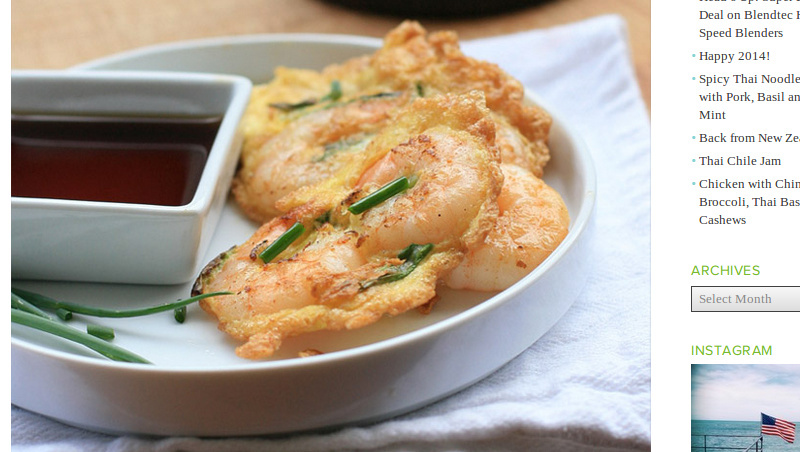 This would make a great appetizer at brunch or really anytime of the day. I can put this on the need to make list as well. Take a look at this Basque Piperade With Fresh Eggs and tell me it doesn’t look delicious. Originally made by Toro Bravo Executive Chef John Gorham; this dish is now foodie Nic Harmston‘s go to comfort food of choice. These deviled eggs will take a little bit of forethought but they are well worth the time investment. At primaleats.wordpress.com they have four variations of deviled eggs for you to try out in your own kitchen. Included are traditional, smoked salmon, wasabi sriracha and avocado. Speaking of Avocado, this egg recipe makes a quick, tasty and healthy breakfast option. Also, it doesn’t get much easier, just toss the ingredients together and bake for 20 minutes. David Lebovitz is an American pastry chef and author of numerous cookbooks. He has an amazing Angel Food Cake recipe over at his blog that will use up your eggs in no time though it will leave you with needing to figure out what to do with all those yolks. 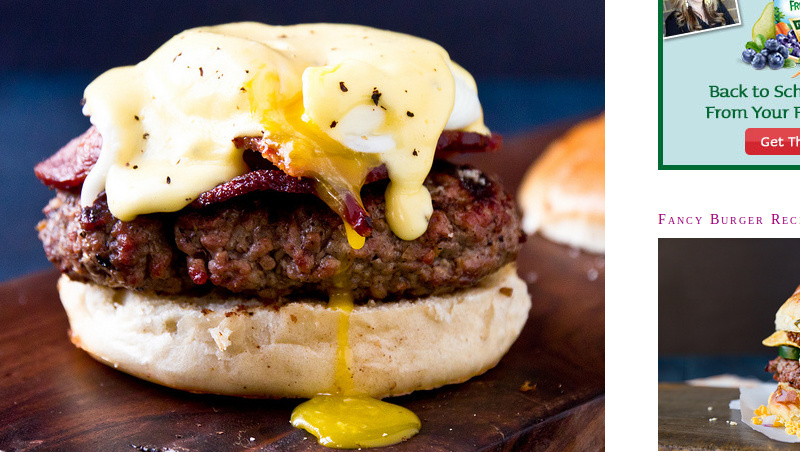 If you have ground beef on hand, maybe this eggs benedict burger might strike your fancy. You could always skip the hollandaise sauce and just go with a fried egg. I have been known to add a bit of Sriracha Hot Chili Sauce to the mix as well. Home made Asian food is always sure to please. Why not give this recipe from your very own Food. Beer. Stuff. a try? Our General Tsao Egg Fried Rice is sure to scratch that itch combining these two great recipes; Egg Fried Rice and General Tsao Chicken. If you’re running short on time, this quick and easy spinach egg drop soup recipe might just be the ticket. If you don’t have all the ingredients on hand soups lend themselves great to substitutions. Experiment with what you have available and craft your own recipes suited towards the taste of your family and friends. This Avocado BLT Egg Salad makes a great lunch option. You can substitute some of the ingredients with what you have on hand. Why not replace the scallions for chopped habaneros or the tomatoes with cucumber or celery? That’s what is great about dishes like egg salad, it is so hard to go wrong. A great chance to empty out some leftovers. A recipe originally sourced from Andrea Nguyen’s Cookbook Into the Vietnamese Kitchen and shared by www.girlcooksworld.com. This easy to prepare meal is great for days when your just to tired to do anything fancy but still wish to impress. Served with sauce, these make a quickly prepared attractive meal good for brunch or dinner. fish sauce, gluten-free soy sauce, sweet chili sauce or Sriracha-spiked ketchup for dipping. 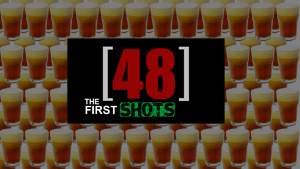 Recipes By Ingredient – Buffalo Sauce, Hot Sauce, Jerk Sauce. 8 Great Recipes That Bring The Heat! Copyright © 2019 Food. Beer. Stuff..